Theodore Herzl organized and led the Zionist Movement’s launch party, the First Zionist Congress, in Basle, Switzerland, in 1897. In what was called the most significant gathering of Jews in nearly two millennia, the Congress solidified Herzl’s leadership of the movement before hundreds of delegates representing all walks of Jewish life. Its agenda and subsequent “Basel Program” platform expressed the goals of Political Zionism, “to establish a home for the Jewish people in Palestine secured under public law”, and included efforts such as promoting Jewish settlement, strengthening Jewish awareness, and beginning the necessary diplomatic and political efforts. 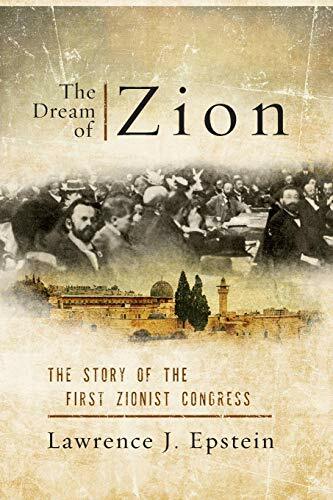 At the end of the first night Herzl wrote in his diary, “in Basel I created the Jewish state.” The Congress continued to meet; the World Zionist Organization which began in 1897 still exists today.